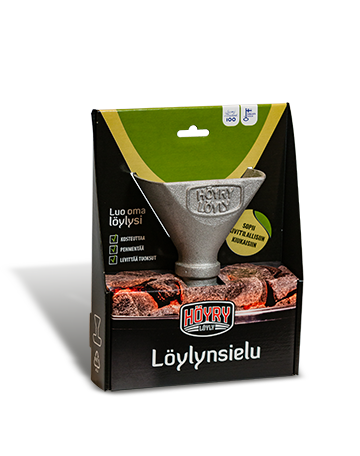 Höyry Löyly Oy is a family business founded in 2016. 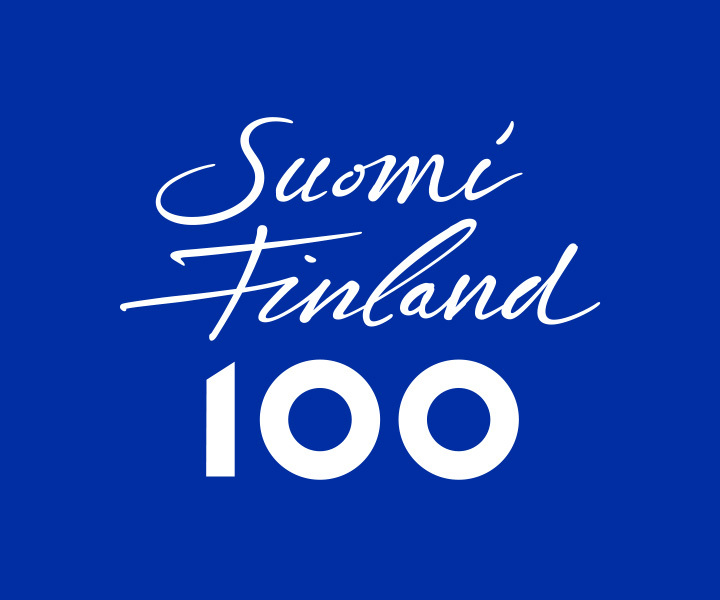 We are located in the city of Lohja which can be found in the western province of Finland. 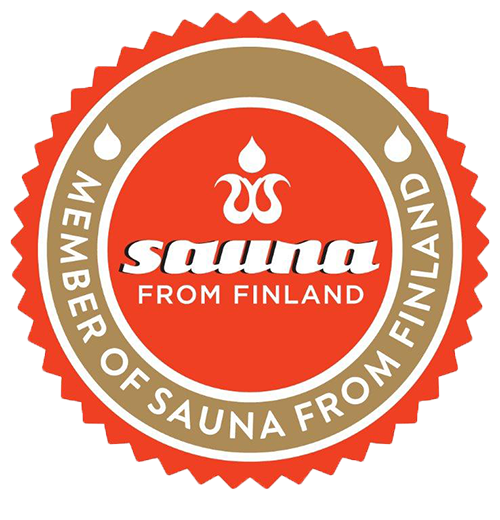 We offer new experiences and innovations for those who enjoy sauna bathing. The Saunaspirit is our patented innovation and suits almost all sauna stoves. The "Saunaspirit" makes the steam in your sauna rich and more enjoyable. The Saunaspirit is quick and easy to install. 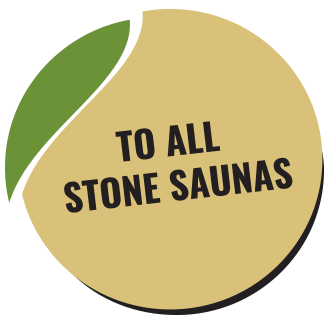 Just move a few stones, place the Saunaspirit, and your sauna is ready to enjoy. The Saunaspirit takes the water in to the center of the sauna stones and the steam vaporizes from the bottom up, this makes the steam softer and more enjoyable. You can easily change the character of your sauna.